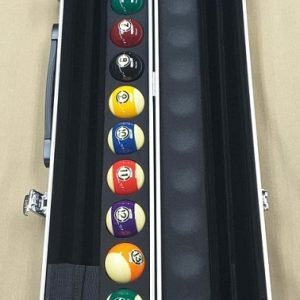 Of course you really don’t have a game without the Billiard Balls. 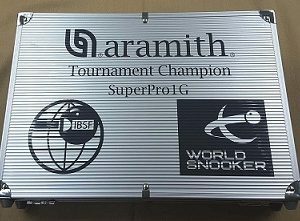 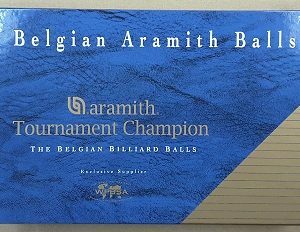 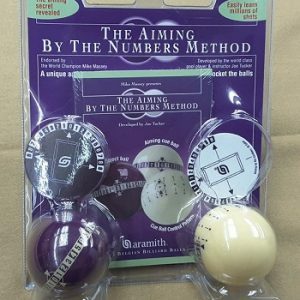 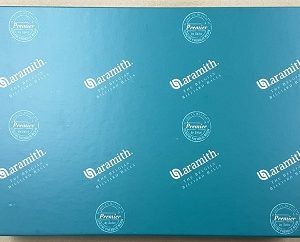 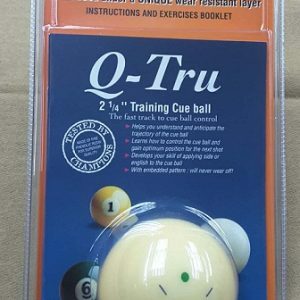 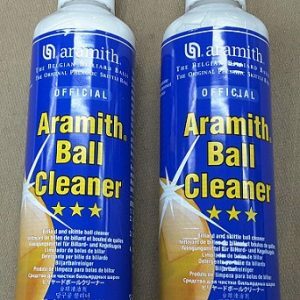 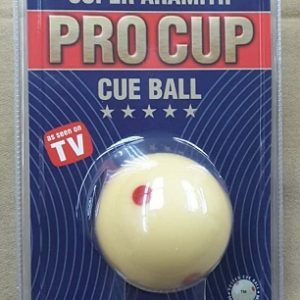 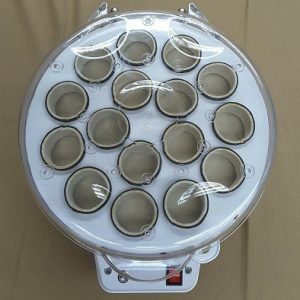 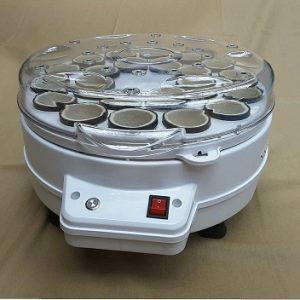 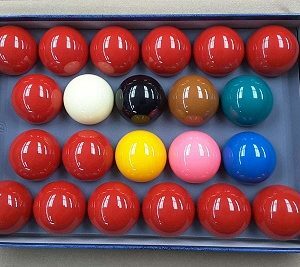 We carry variety of billiard balls to meet the demands of any player. 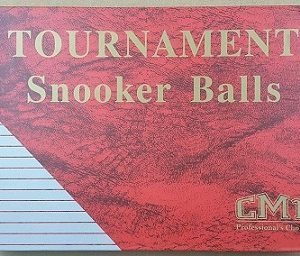 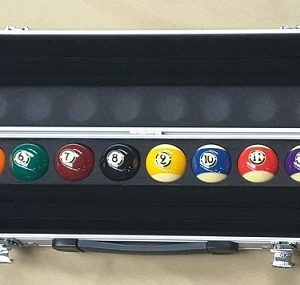 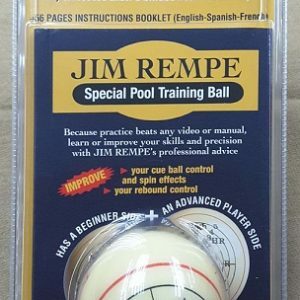 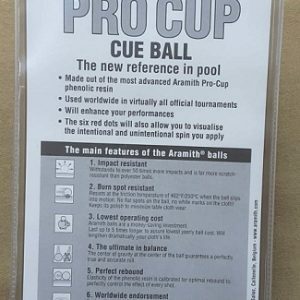 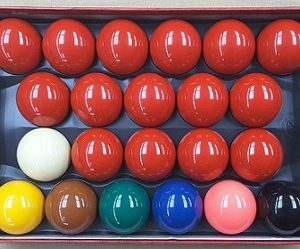 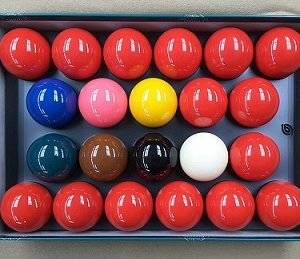 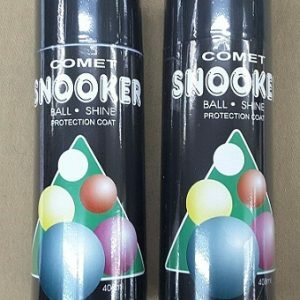 Not only full sets of standard pool balls, but we also carry snooker balls. 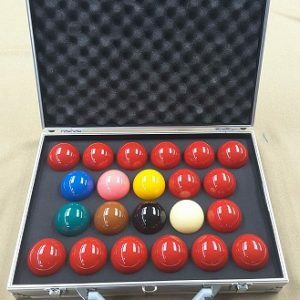 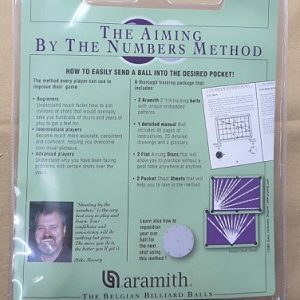 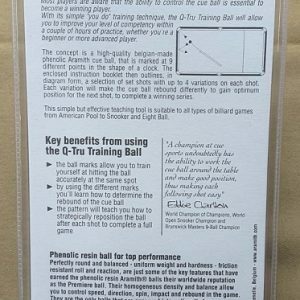 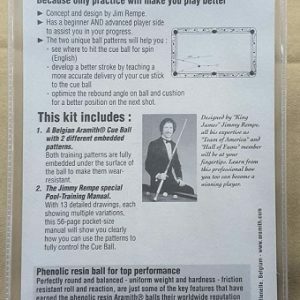 We even sell individual balls, in case you lost or broke one from your own set.